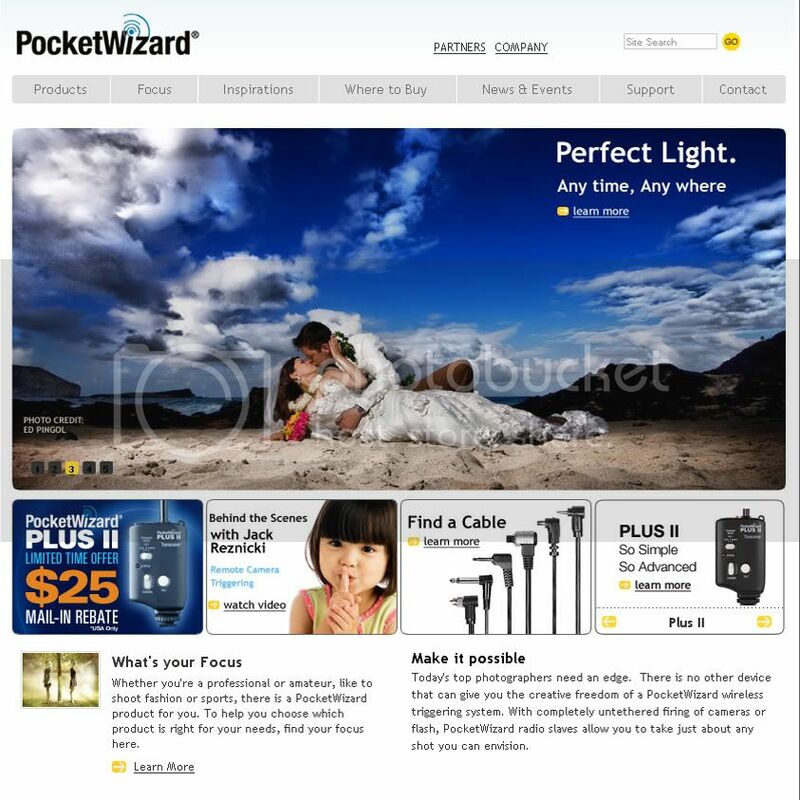 FEATURED: pocket wizard website - woo hoo!!! we just got word that some of our images got featured on the pocket wizard website. this is huge considering how big the company is and how many photographers use these products world-wide. we're basically representing the wedding photographers who use off-camera lighting. check out the screen grab. woo hoo!!! 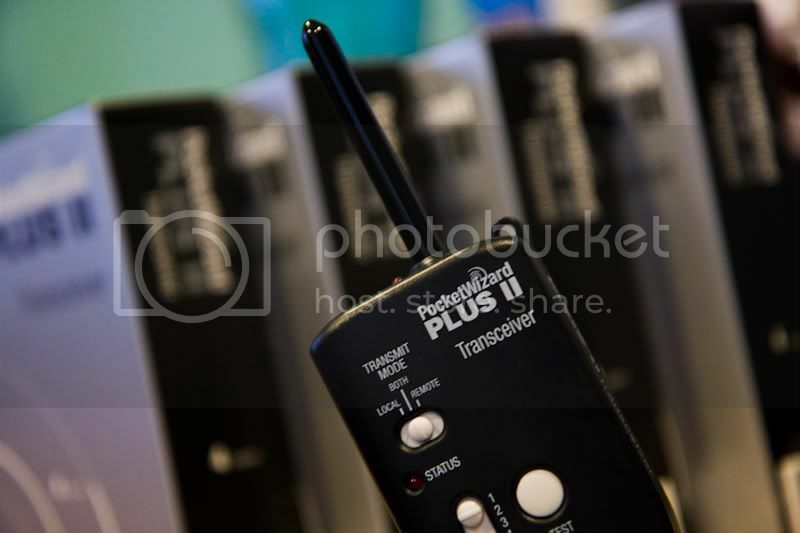 oh, and they hooked it up with 4 pocket wizard transceivers, which ironically were shot with no flash. LOL!! !